Global manager Payden & Rygel Investment Management has won a mandate to manage two bonds of the Italian pension fund Fopdire worth a collective €140m. Payden & Rygel won the mandate following Fopdire's tender in July 2018. The pension fund belongs to the Italian multinational Gruppo Eni, an oil and gas company headquartered in Rome. 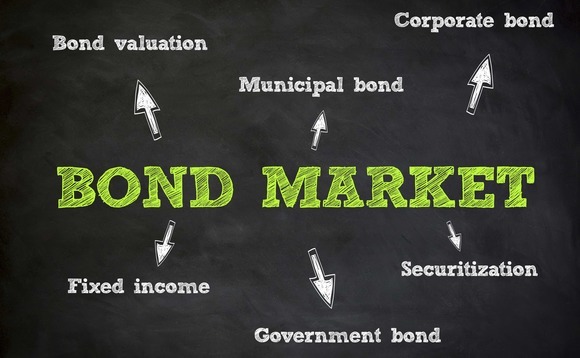 The two bonds have an absolute return target and will be managed by Payden & Rygel's team specialised in the total return bond market. Joan Payden, president and CEO as well as founder of the company, said: "We are proud to have been nominated by Fopdire for the management of its two total return bond mandates through one of our best strategies with a ten-year track record and consistent outcomes." The mandate raises to seven the number of Payden & Rygel's clients in Italy. The global manager opened an office in Milan last year in March to which named Nicolò Piotti as managing director, in a move aimed at expanding its presence in Europe. Payden & Rygel is one of the largest privately-owned global investment advisers with $120bn in assets under management. Founded in 1983, the firm's clients include pension funds, operating funds, insurers, foundations, endowments and individuals. Payden & Rygel Global Limited, the firm's London-based subsidiary, provides investment services to clients in Europe, the United Kingdom, and the Middle East, in separately-managed accounts and Dublin domiciled Ucits funds. Headquartered in Los Angeles, the firm has offices in Boston, London and Milan.